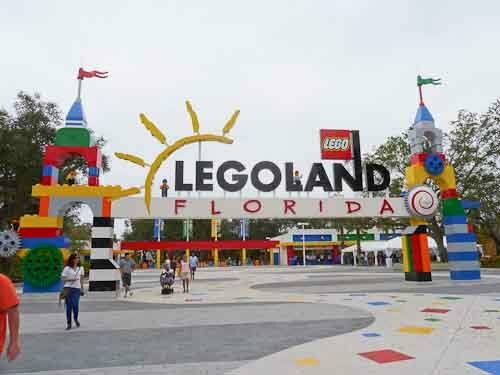 Grunau completed 4 new wet systems, 1 dry system and 1 anti-freeze fire protection system during the renovation of the 145-acre outdated park when it became a new state of the art theme park made from Legos. Grunau successfully completed this project within an agressive schedule. Legoland Florida is the world's second largest Legoland park after Legoland Windsor in England.